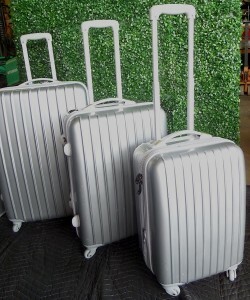 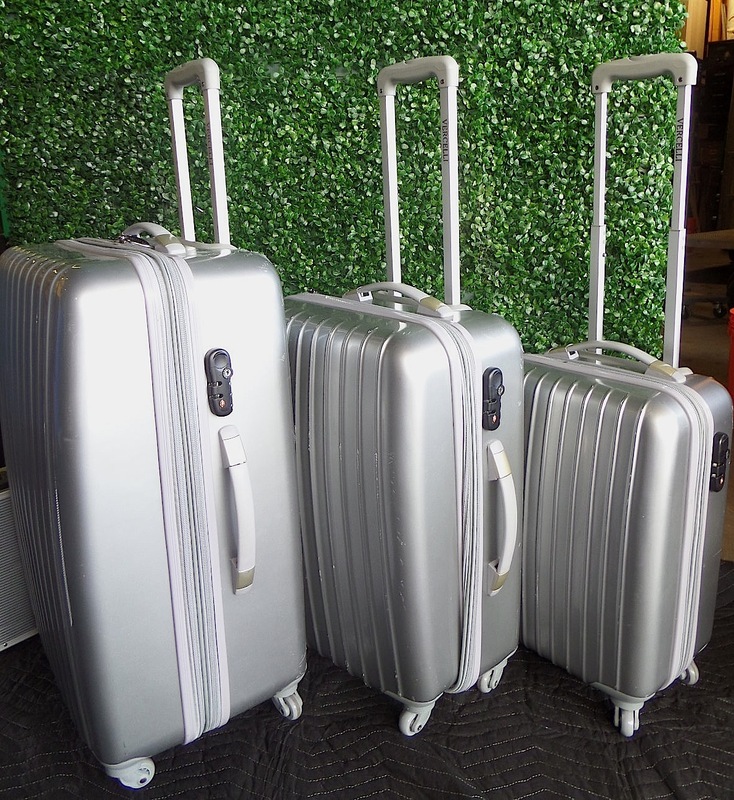 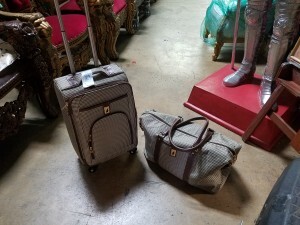 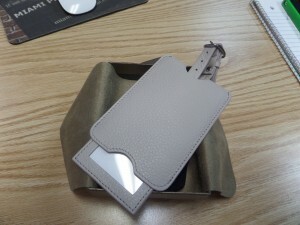 Description: BRAND NEW Tweed luggage from MACYS…..beautiful in person. 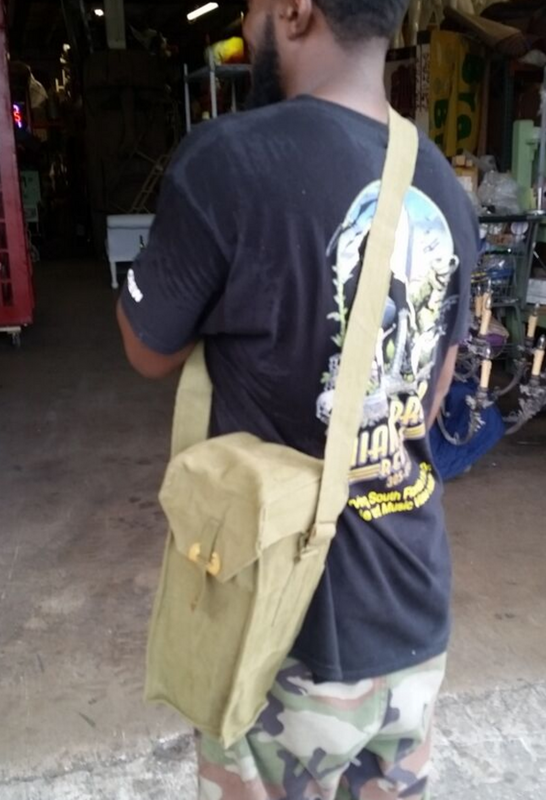 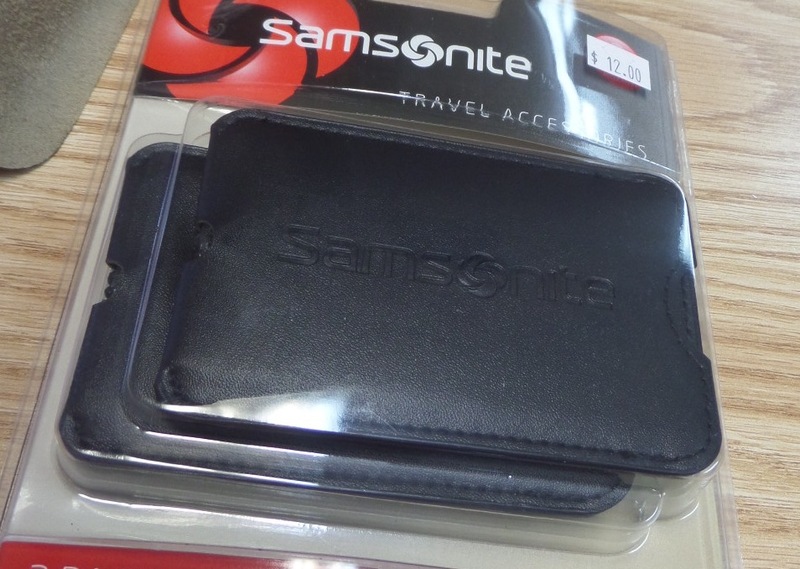 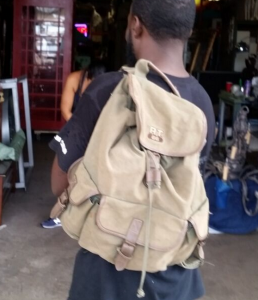 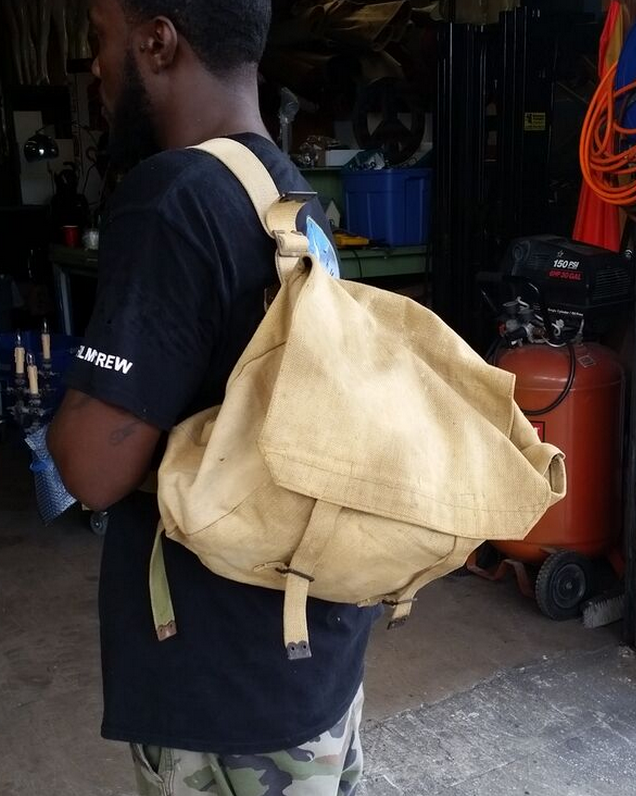 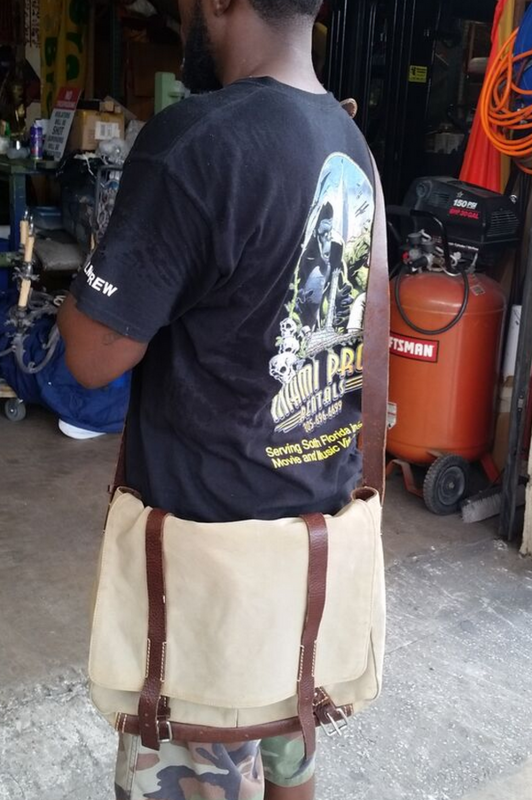 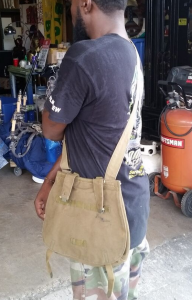 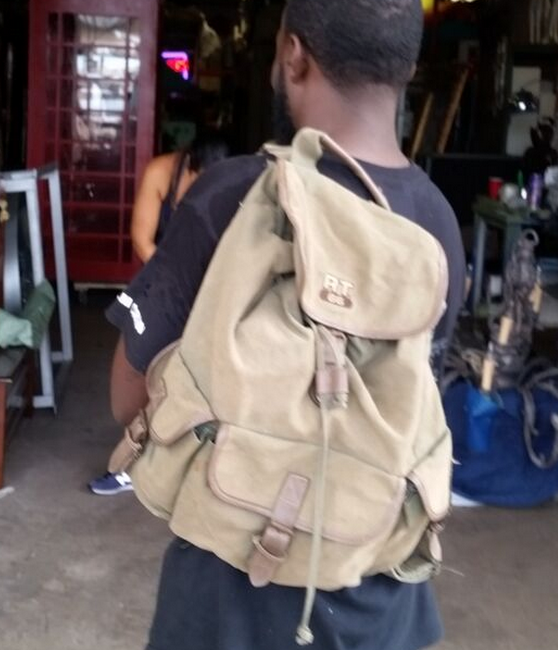 Description:We have 10 canvas back packs, satchels, and other the shoulder bags to choose from. 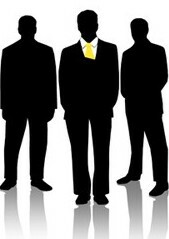 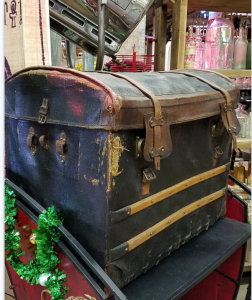 come by and we will be happy to show you . 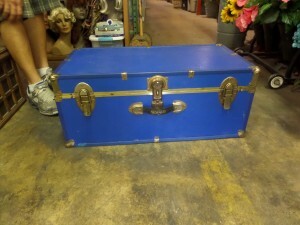 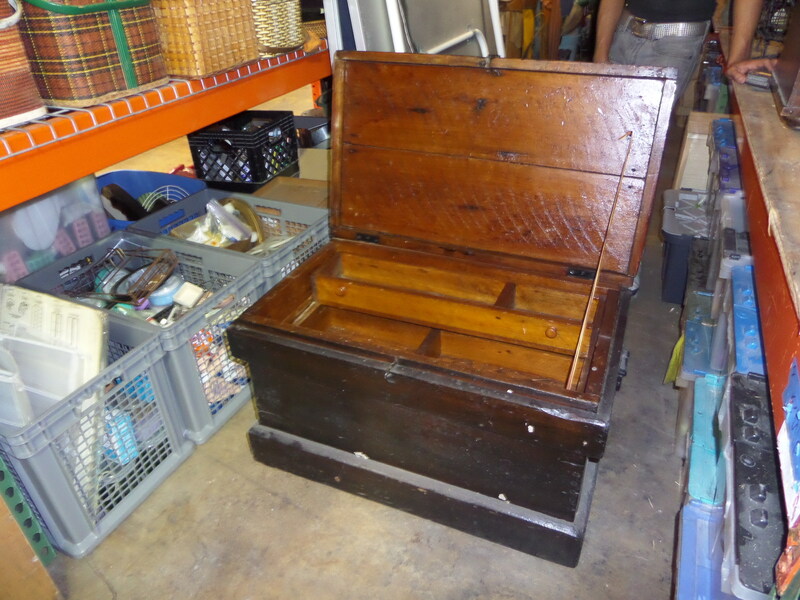 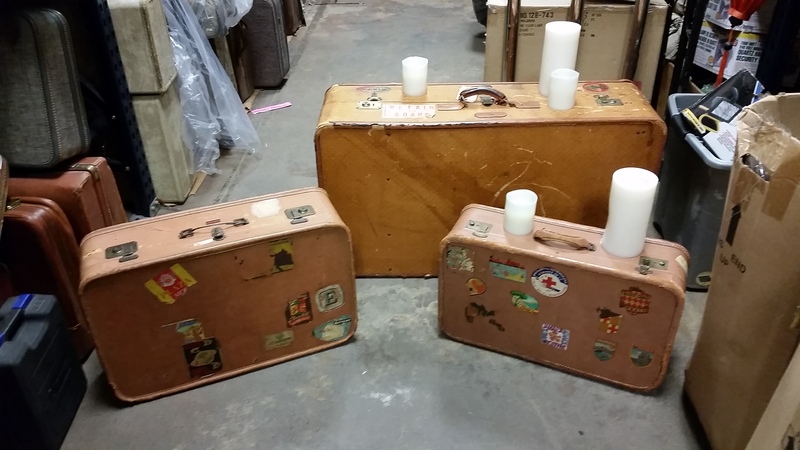 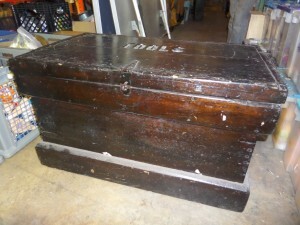 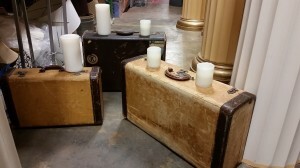 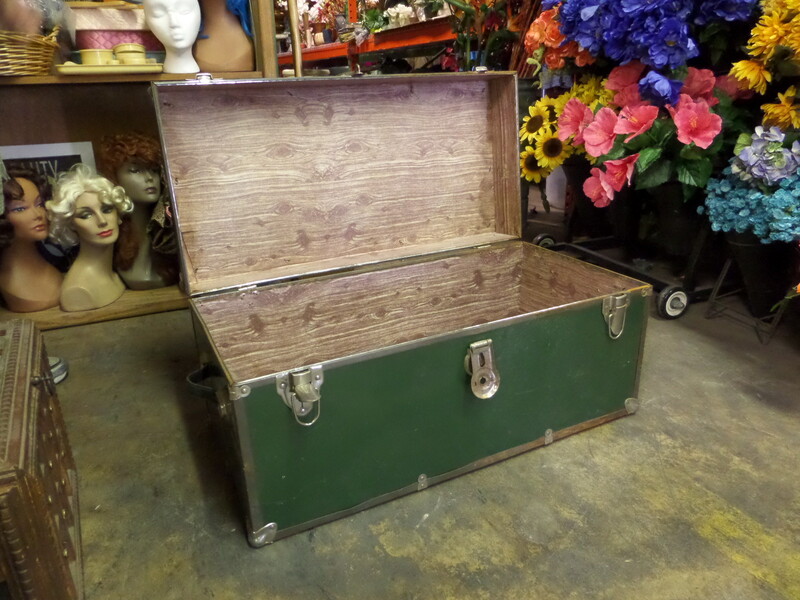 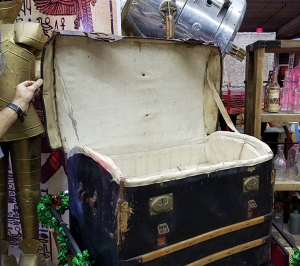 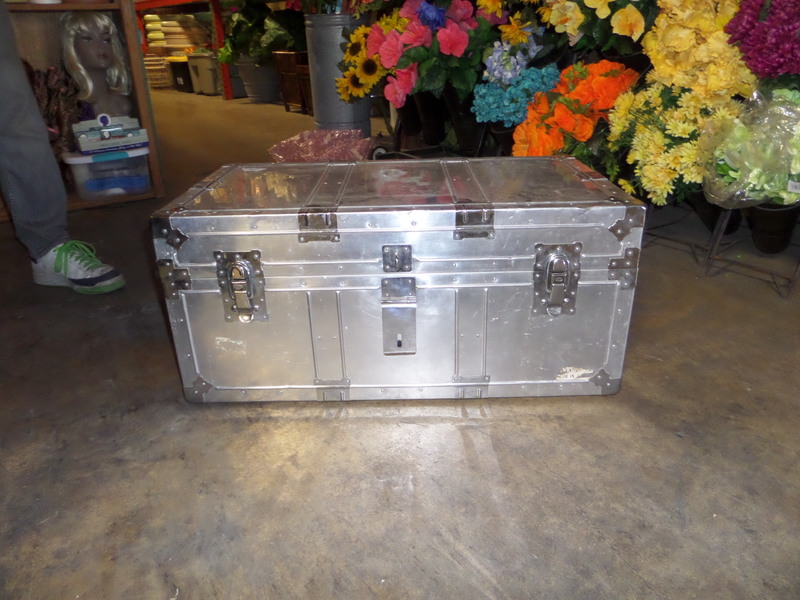 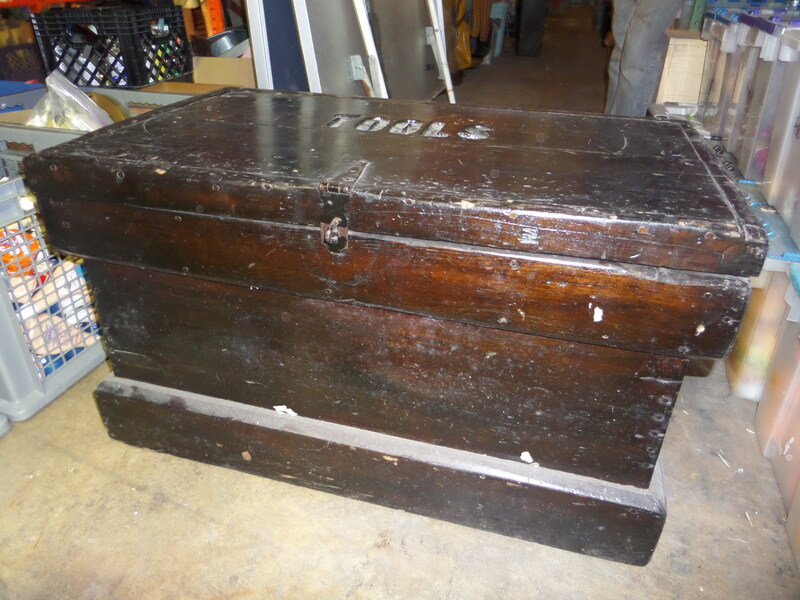 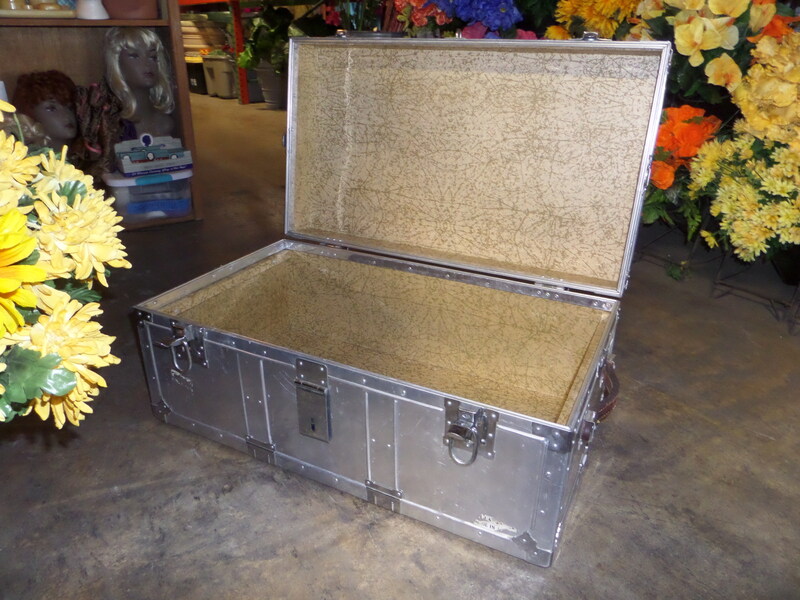 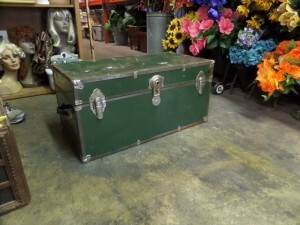 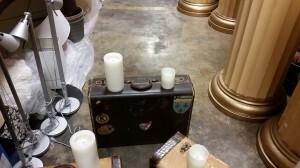 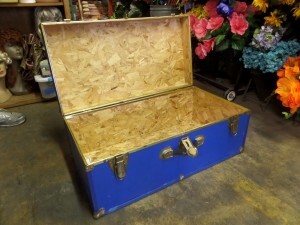 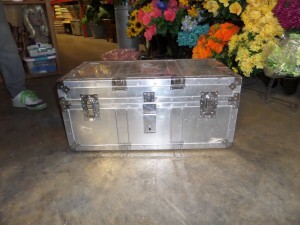 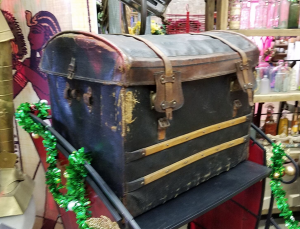 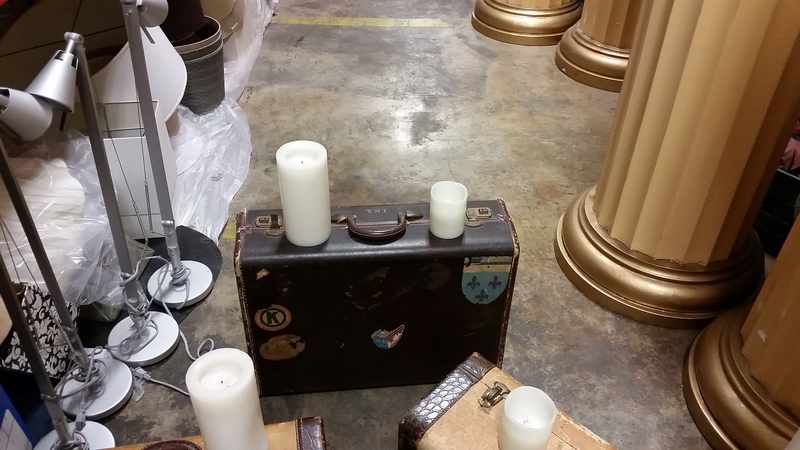 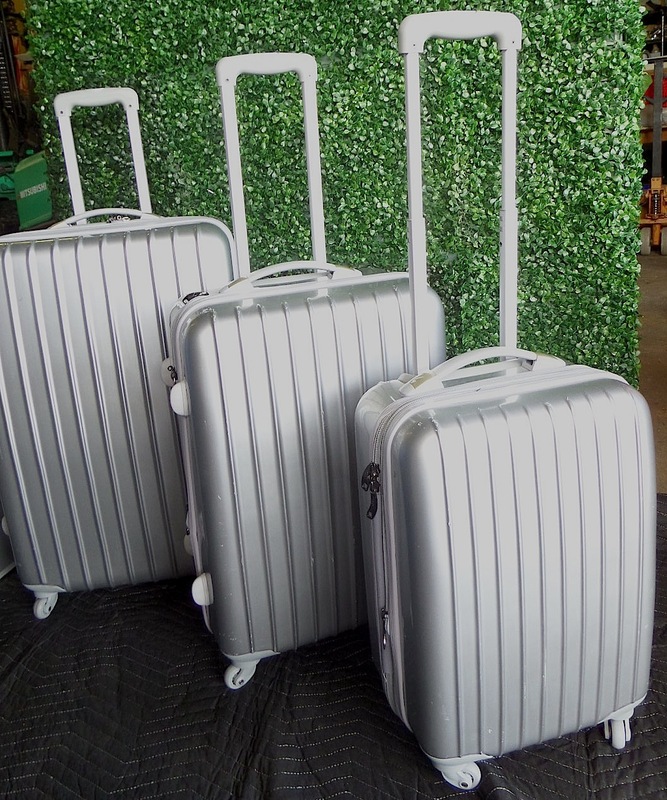 Description: We have many vintage suitcases……this one pictured is 4′ x 26″ tall (larger than most) …..